Great news to Japanese Lovers! There is a new Japanese Cuisines opened at Sheraton Petaling Jaya Hotel featuring authentic Japanese options, including Teppanyaki, Sushi, and Sashimi. 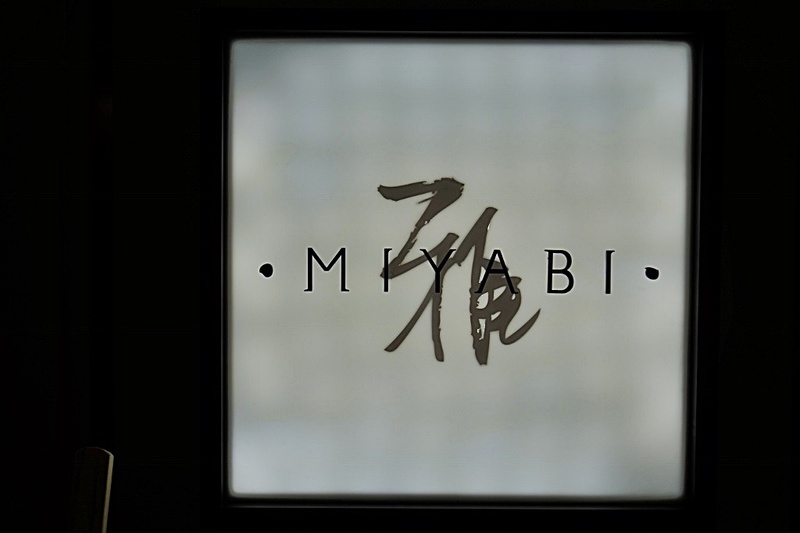 Miyabi means 'Elegance' is a contemporary dining venue that provides you a beautiful and relaxing ambiance while enjoying the mouth watering menu prepared by lead Chef Dino Png who have more than 30 years of culinary experience. Miyabi's decor features earth tones with timber,stone and natural colours enhancing the feel of the restaurant. Spacious and comfort dining atmosphere with few sections of the dining types. 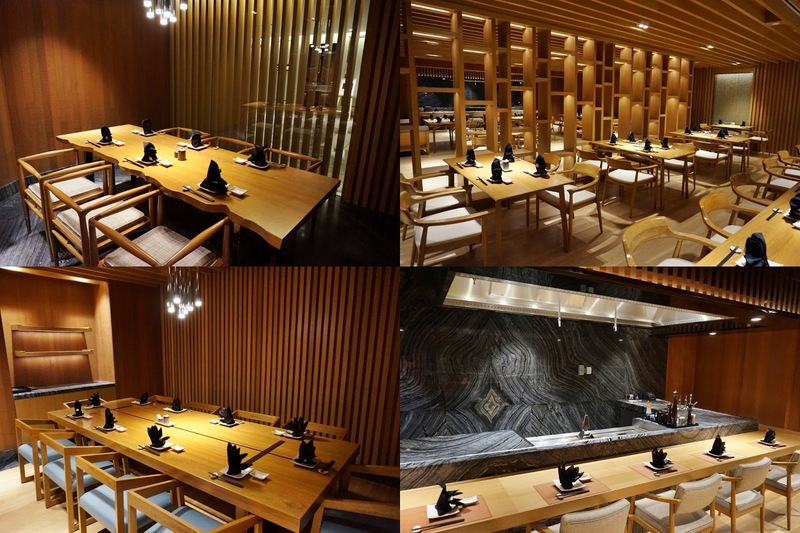 Guest can choose seats with teppanyaki table, sushi bar counter and tempura station. If you are looking into private rooms, there are 4 private dining room named after traditional Japanese flowers. 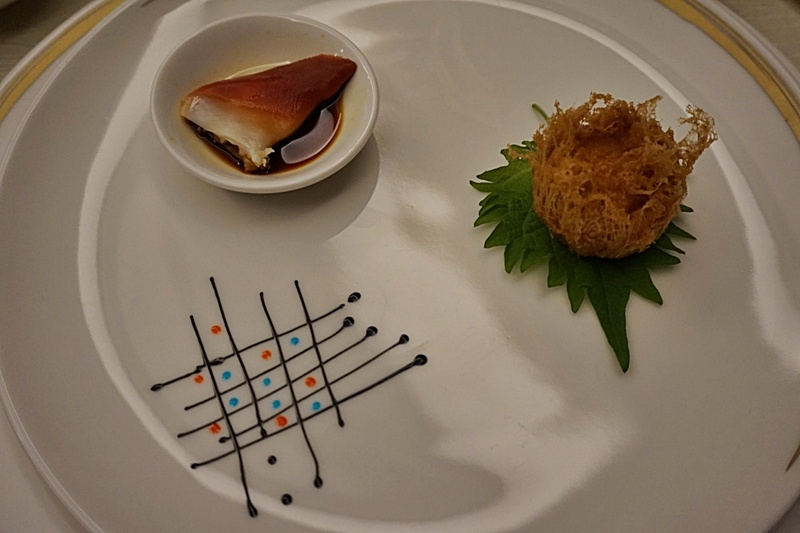 Our savoury treat begins with Sashimi Moriawase that are gorgeously plated. Fatty fish melt in your mouth like butter when you eat them raw. 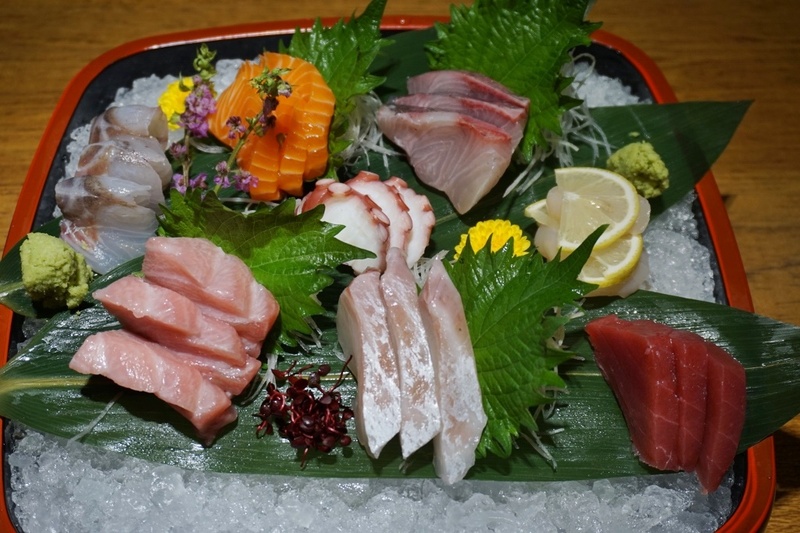 Such a beautiful and delicious Sashimi platter with fresh texture and flavour. We get to enjoy different varieties of Sashimi in one go. 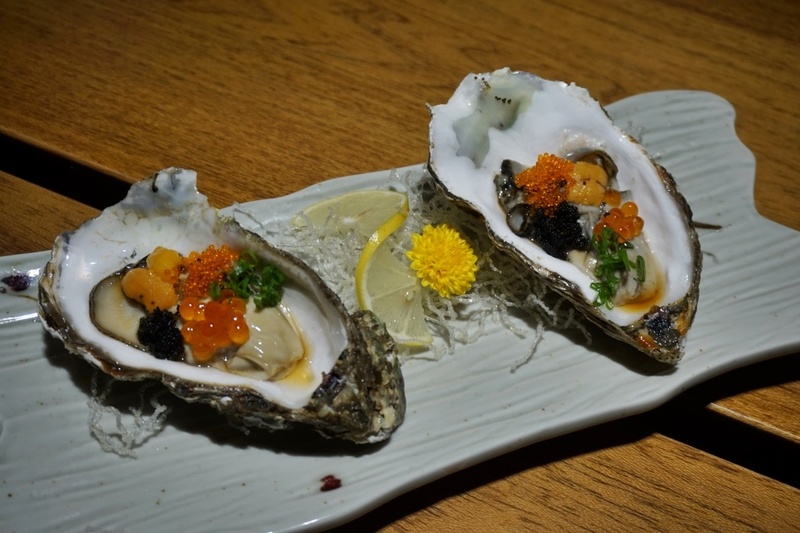 Tantalizing Fresh oyster with salmon roe, sea urchin, flying fish roe, prawn roe, quail egg yolk and yuzu sauce. Assorted seafood and vegetable fritters.Deep fried prawns and vegetables in a light batter served with a dashi-base dipping sauce. A Japanese delicacy that you must have it. 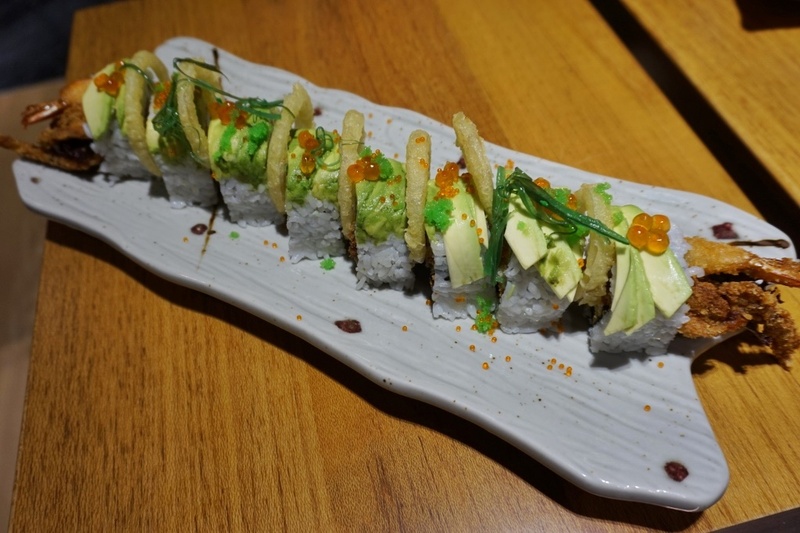 The sushi rolls are generously filled and coated with soft shell crab and Japanese eel topped with healthy avocado and flying fish roe. Feeling enjoyable for this quality and tasty dish. 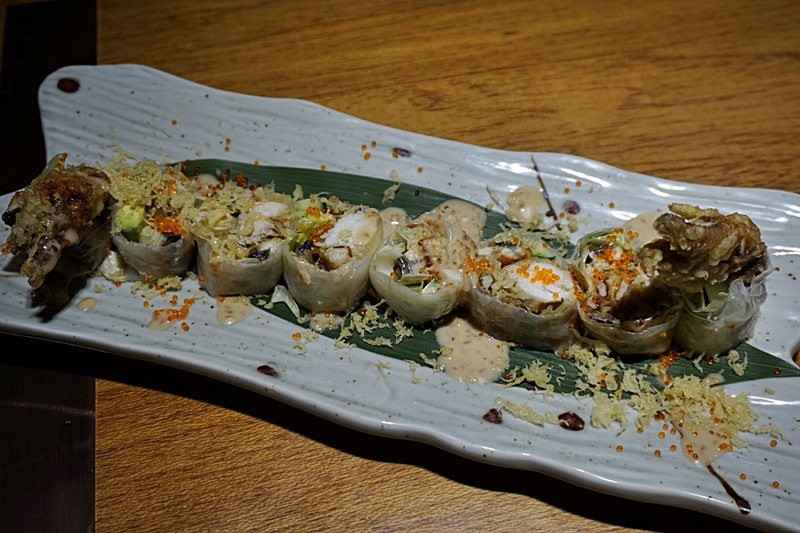 Each pieces of the sushi is delicate on every mouthful. Next, we are served with Dobin Mushi. A traditional Japanese broth served in a little ceramic teapots, filled up with seafood. A nourishing soup to enjoy it with a squeeze of refreshing lime which then boost up the aroma of the broth. 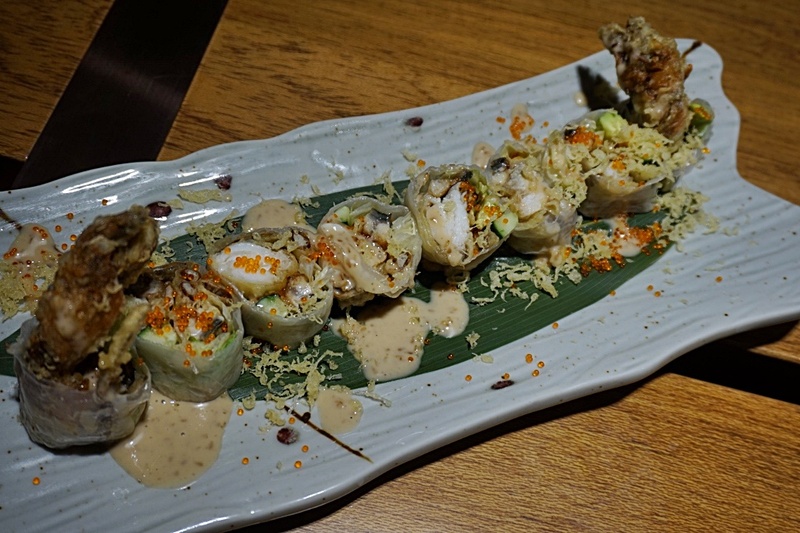 Soft Shell crab tempura, Japanese eel, avocado, lettuce, cucumber roll in rice paper and sesame dressing. Delectable dish with unique flavour and fresh Japanese eel. I love this the most. 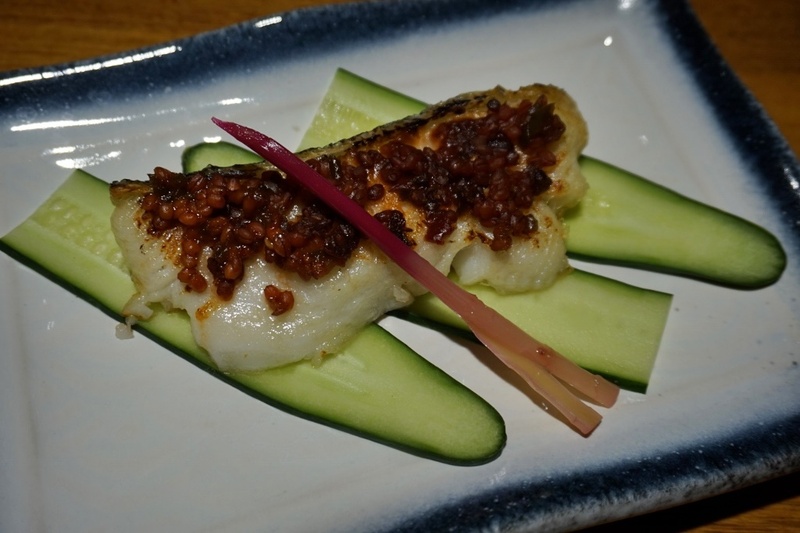 Grilled white cod fish with spicy malted barley bean paste. This was another crowd pleaser served on our table. 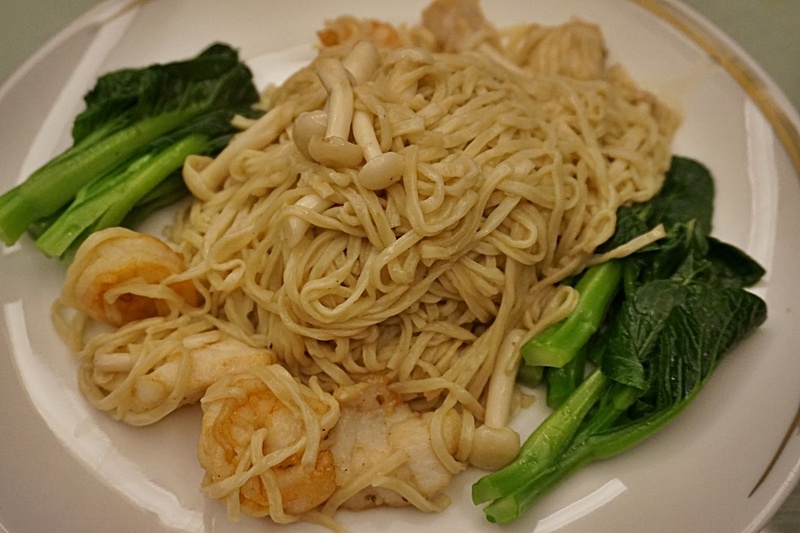 The white cod fish has a moist texture and very delicate. Flaky, firm and tender. 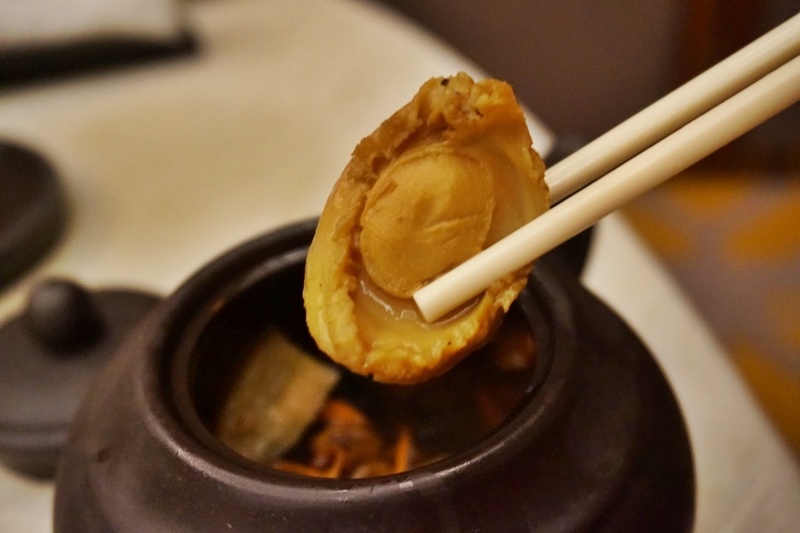 Every bite is a pleasure especially the combination of the appetizing bean paste. My eldest girl finished up the whole cod fish herself and keep wanting for more! A match made in heaven. Green tea and red bean (adzuki bean) is truly a classic ingredient pair for Japanese sweets. 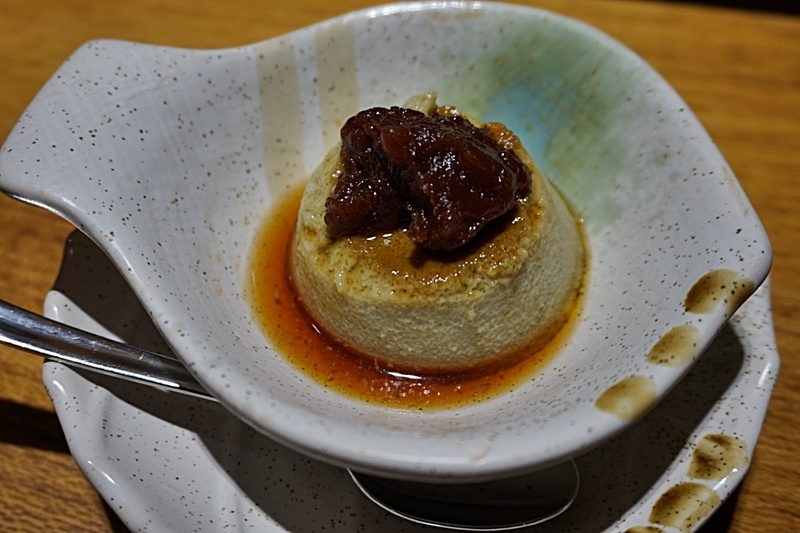 A simple dessert with silky smooth green tea caramel pudding and sweet red bean on top to balanced up the bitter note of the green tea nicely. 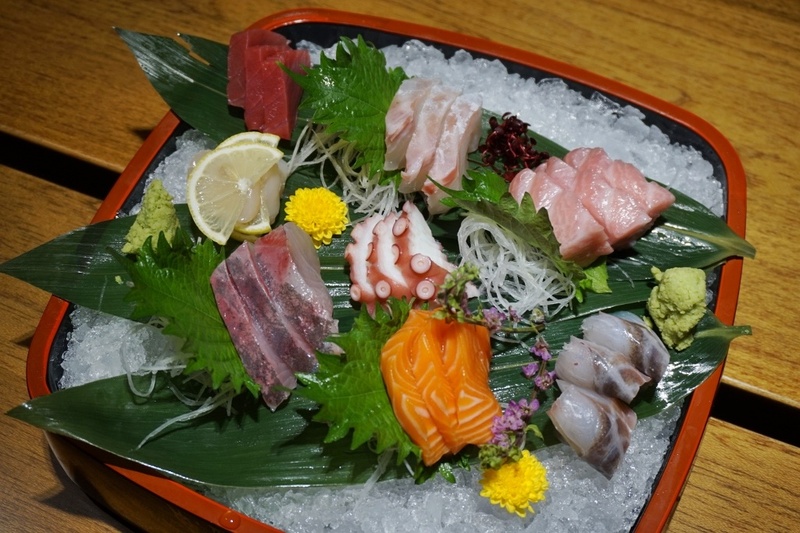 This is indeed a luxurious treat to bring family or friends to enjoy the sumptuous food in Miyabi especially on the Sashimi platter,some of the best we've tasted. Using the highest quality and premium ingredients serving the Best of Authentic Japanese Cuisine. 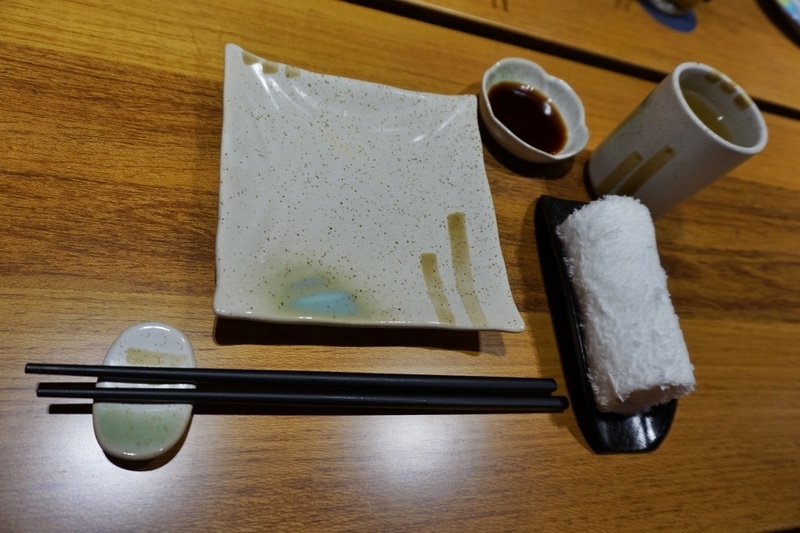 Truly enjoy the tasty Japanese dish that is well presented and appreciate the welcoming service by the friendly staff. 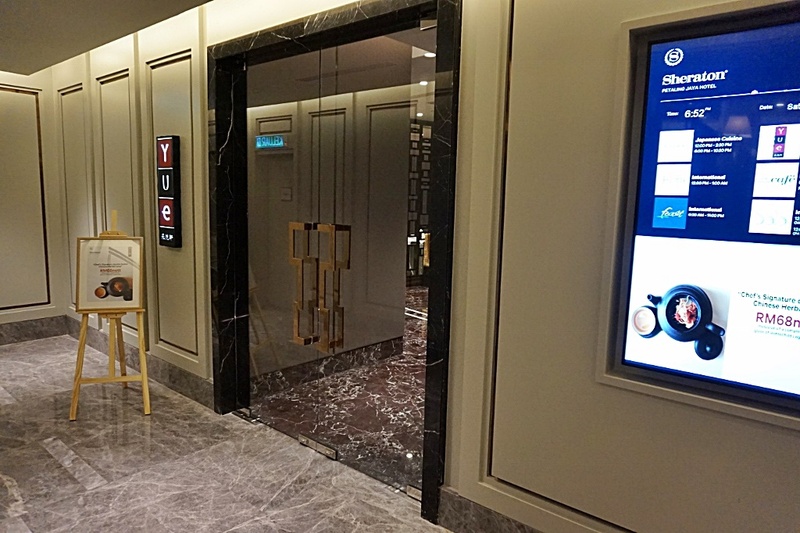 Sheraton Petaling Jaya Hotel just open recently on 16 Oct 2017 and their newly opened restaurant name 'Yue' located at Level 3A. Yue Chinese Restaurant has the evocative décor that makes this place looks elegant and appealing. Ambiance are stunning in hues of red and gold, with plush wool carpeting, crisp table linen and oriental accents throughout the dining room.Contemporary and modern dining atmosphere. Sit back and relax enjoying the rhythm of traditional Chinese music. 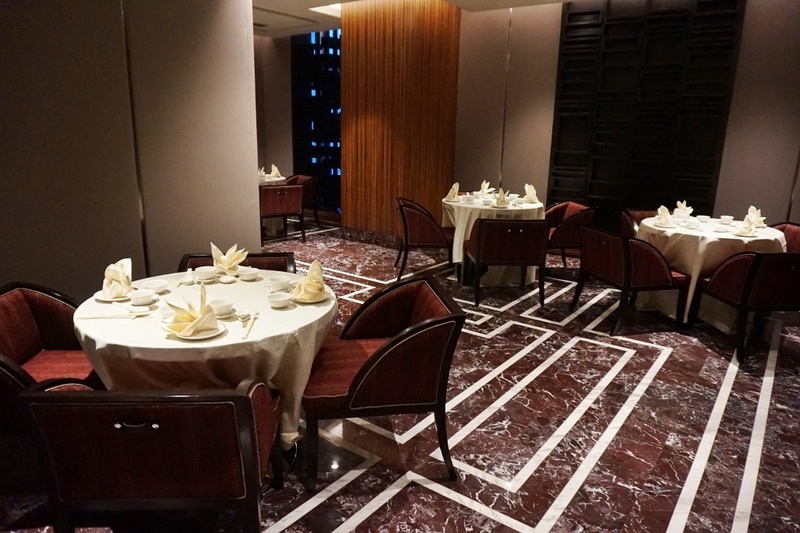 4 ornately designed private rooms to enjoy the exclusiveness of private dining at Yue. 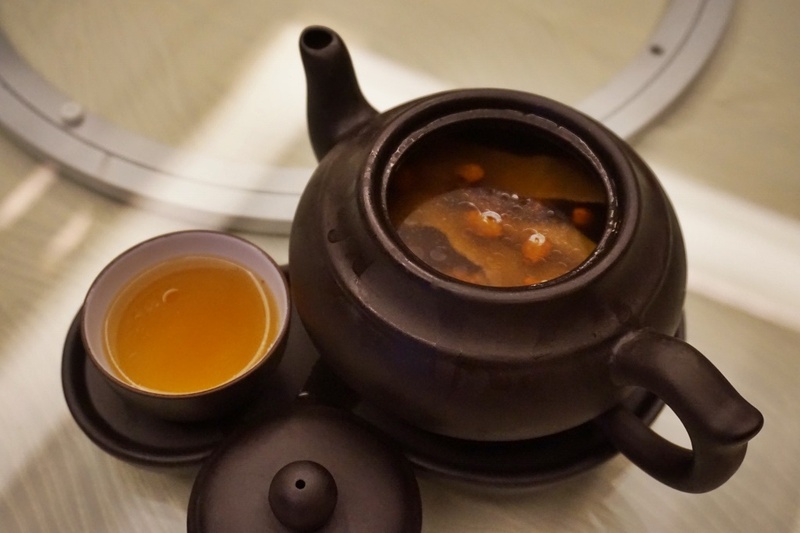 Warming up our tummy with Chef's signature Double Boiled Chinese Herbal Soup in Teapot (RM 42). Double boiling is a slow cooking method that lets the soup ingredients slowly release their nutrients into the soup, thus making it tasty and wholesome. A very nourishing soup that promotes overall well-being and good health which also helps to improve blood circulation. I would highly recommend this! 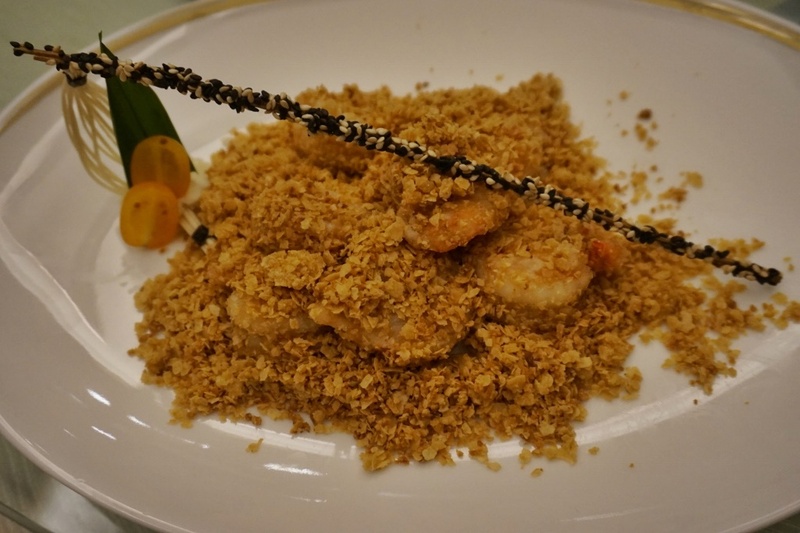 Deep fried Scallops with Salted Egg Yolk and Surf Clam (RM 28). Appetizing scallops coated with fragrant salted egg yolk taste. Fresh surf clam with chewy and unique texture. 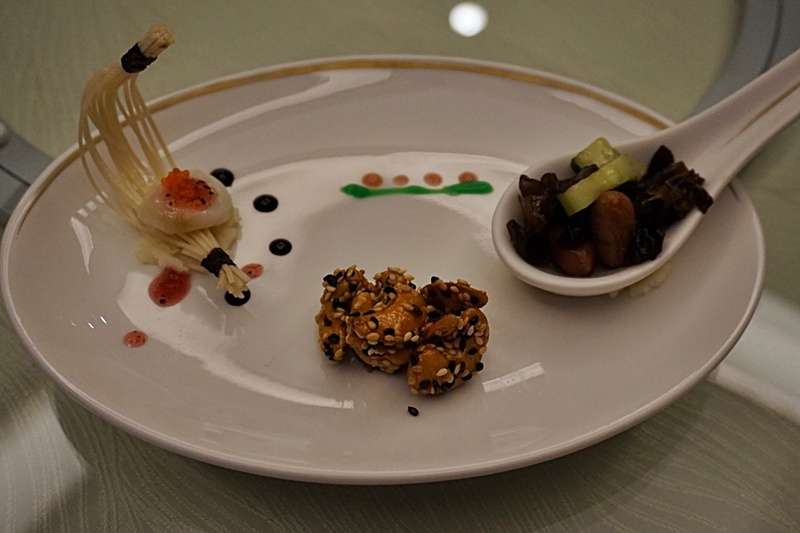 Impressive dish of fresh scallops stir-fried with black fungus,carrots, peas and etc in a delicately flavored sauce. 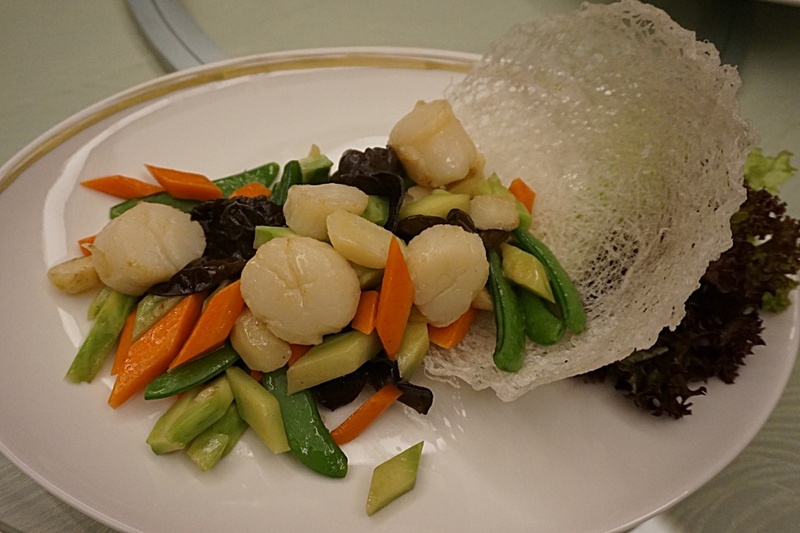 The scallops are soft and sweet with chewy texture. A healthy dish to try on. 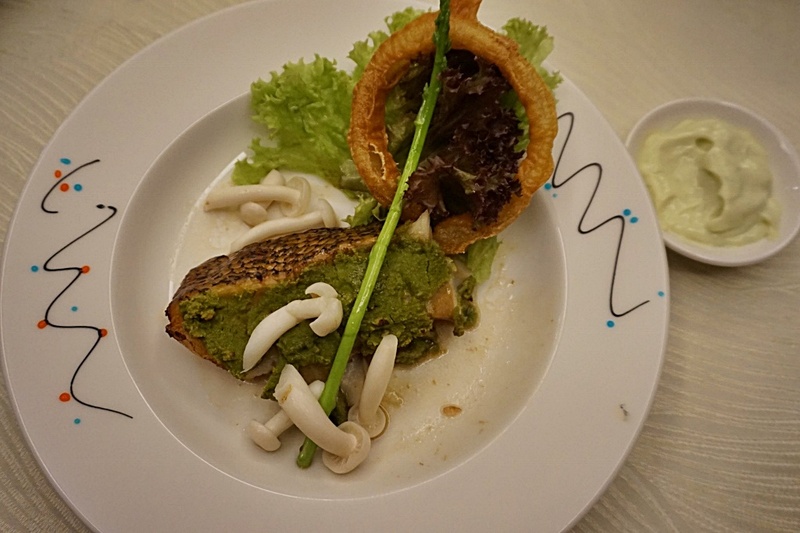 A great Japanese and Chinese fusion serving of fresh and tender cod fish topped with Wasabi. The combination is wondrously delightful. 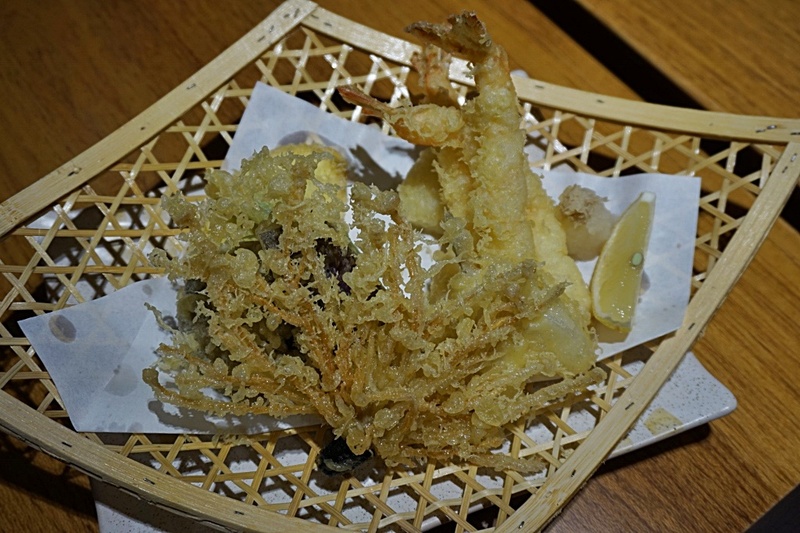 The prawns are deep fried till golden and crispy, the taste is simply heavenly. This is one of my favourite Chinese desserts. A very refreshing jelly that clears your palate after the meal. Healthy and nutritious dessert as Aloe Vera helps to cools down the body and also provide many nutrition and healing remedy. 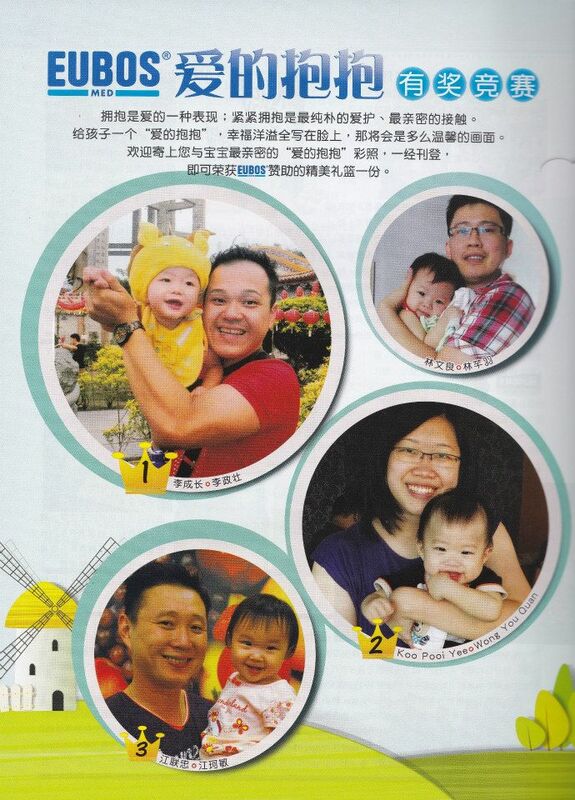 We also ordered two additional dish for our kids. Their favourite will be noodles and chicken meat. So the best recommendation by the attentive staff will be Chicken with sweet and sour sauce and Braised noodle with seafood. My both girls enjoy this dish very much that makes them just can't stop eating!. 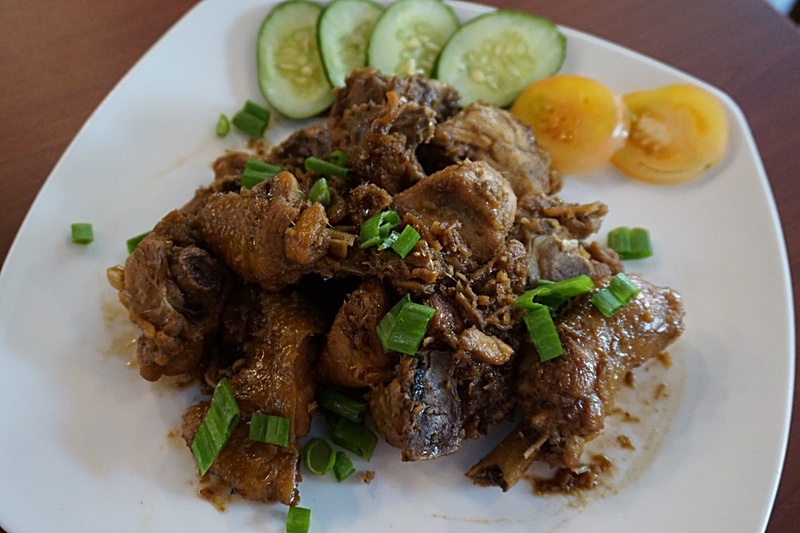 The chicken meat is so tender and flavourful. It has the crispy texture outside and soft when you chew it slowly. 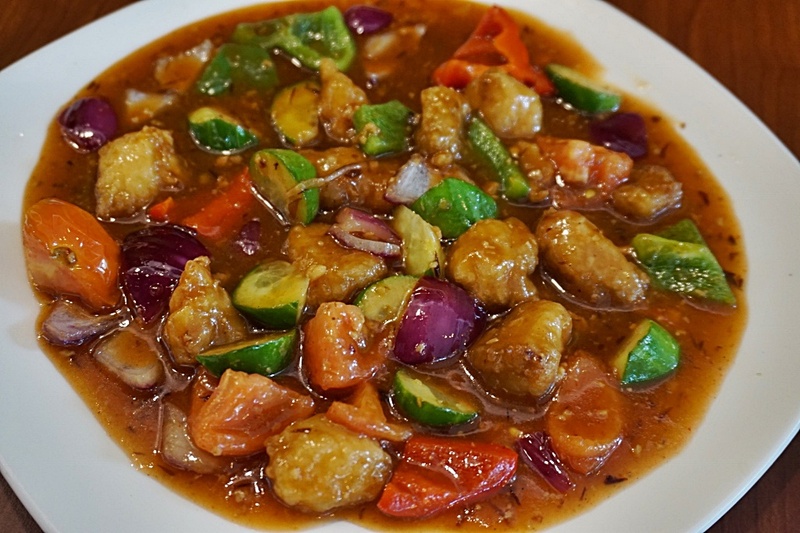 The flavor of the sweet and sour chicken sauce was incredible and this goes extremely well with plain white rice. 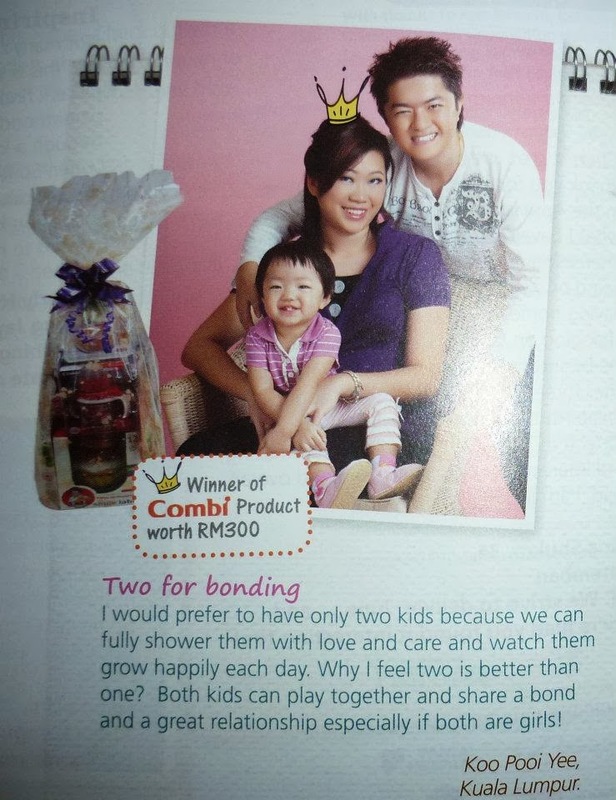 Current promotions going on for RM 68nett. If you order the Chef's signature double-boiled Chinese Herbal Soup, you are entitled for a complimentary glsss of Rothschild Legend Wine. 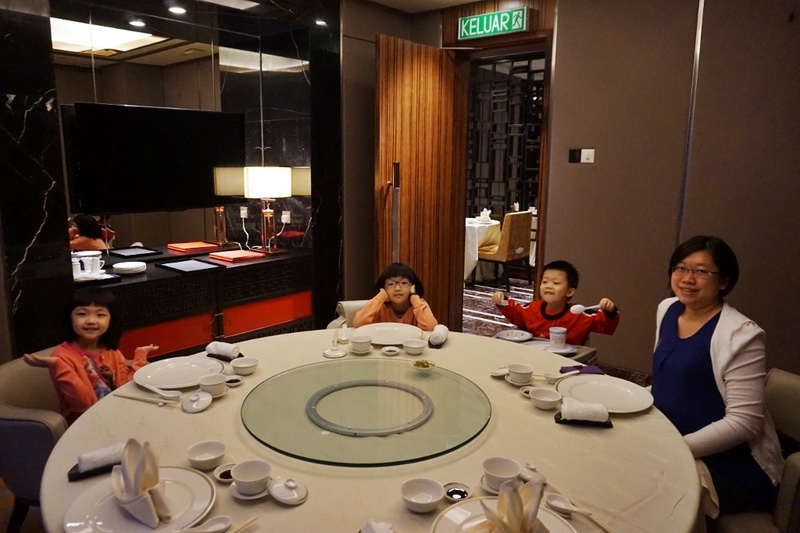 Yue is an ideal venue for family gathering, corporate dinner, birthday event or intimate dinner with your loved ones. 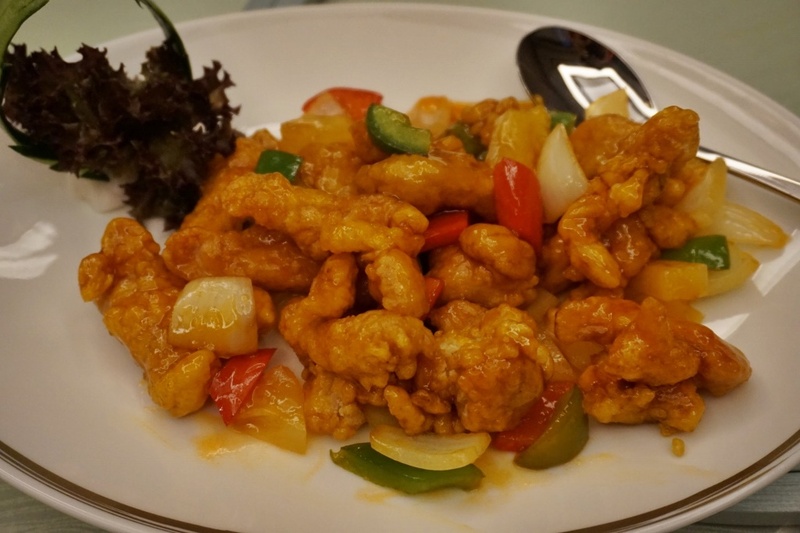 Definitely the place to go for a classic Chinese dishes with top quality of food and ingredients. We are moving into healthy eating lifestyle by making efforts for Eat Green-Monday, making our own overnight oats in a jar, reducing our intake for carbohydrates, visiting more organic stores to look for healthy food and so on. 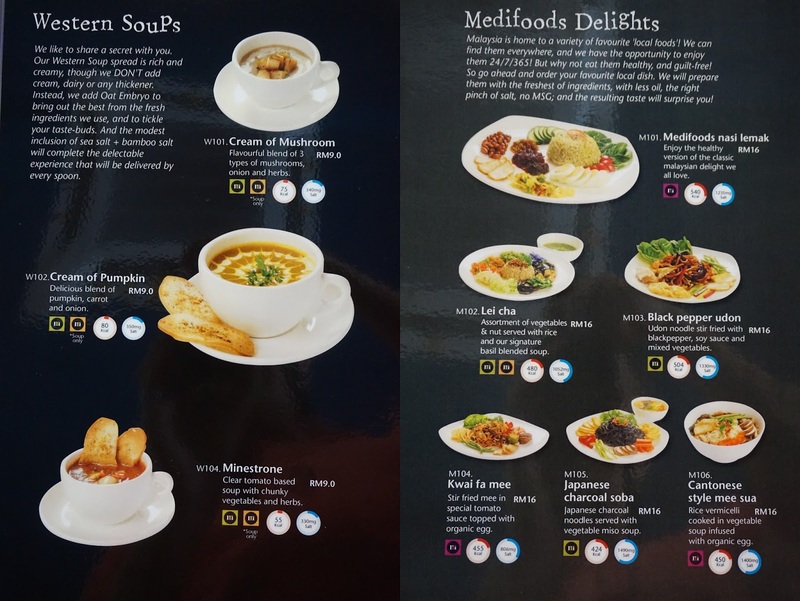 It's good to discover that Medifoods has opened a new branch in TTDI offering simple vegetarian menu and also dining option for those are not vegetarian. Medifoods is a food solutions provider that manages a chain of restaurants, retail outlets, and lifestyle cafes in hospitals. 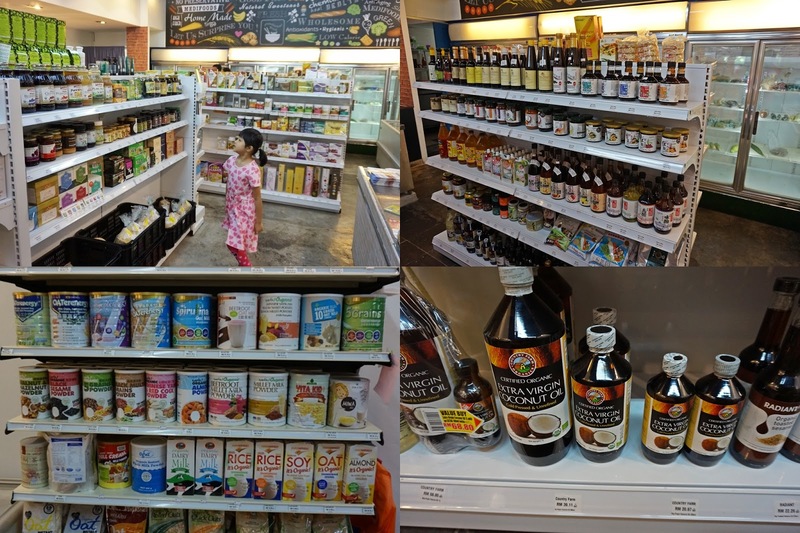 Medifoods Lifestyle Cafe also have a grocery store where you can shop around the organic products. 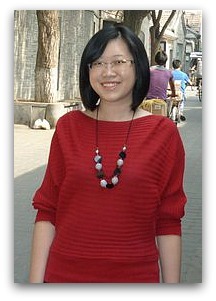 They have qualified Nutritionists to give pertinent advice and answers to customers. Medifoods emphasizes on preparing food with the freshest of ingredients, no MSG, No artificial colourings, with less oil, the right pinch of salt, no preservatives and using only quality products. The ingredients are organic and natural. The cafe menu is pretty interesting with many cooking styles and mouth watering food selection. Great range of healthy and delicious Asian delights;you can choose from finger foods to main menu. Each page of the menu stated clearly on the calories intake and amount of salt of the food. Divided into 3 categories - Vegan, Vegetarian and Gluten-Free. Vegan - May contain dairy, egg, onion or garlic. 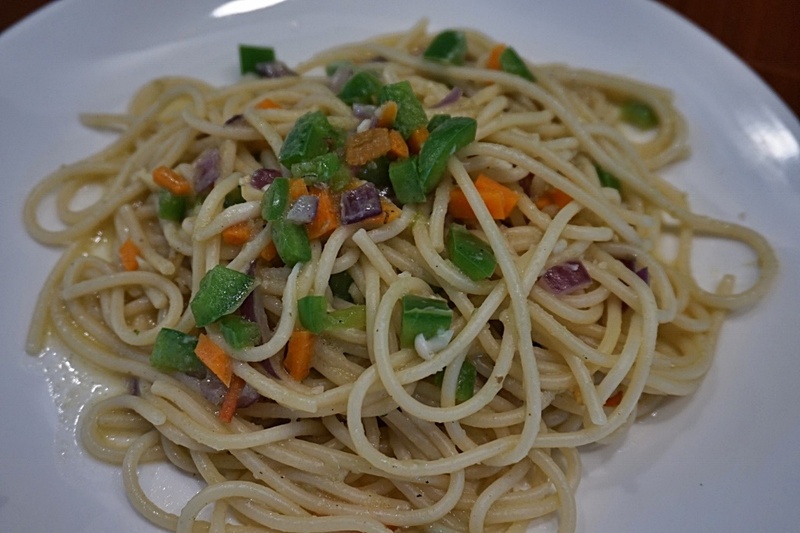 Vegetarian - Vegetarian without egg and dairy but may contain garlic and onion. Gluten Free - No wheat, barley, rye or triticale products. 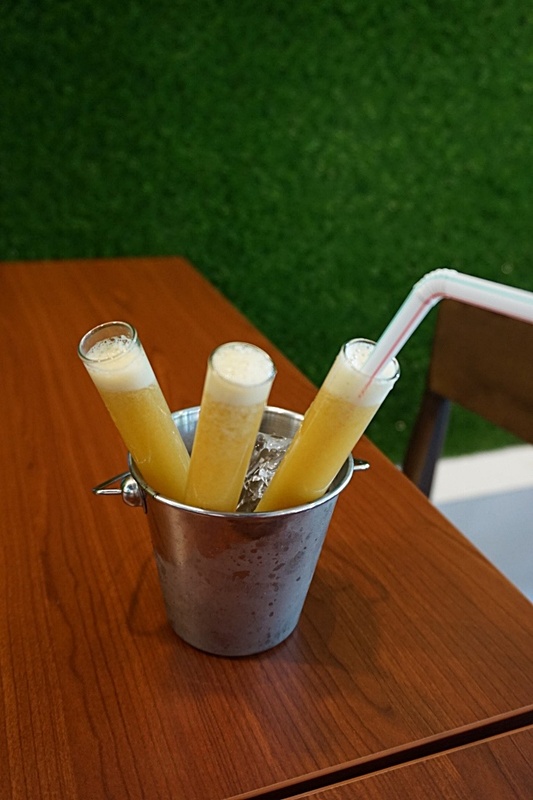 I love how this drinks is presented inside the test tube with a small bucket of ice. This cold-pressed juice retain the maximum amount of nutrients and preserved the enzymes. 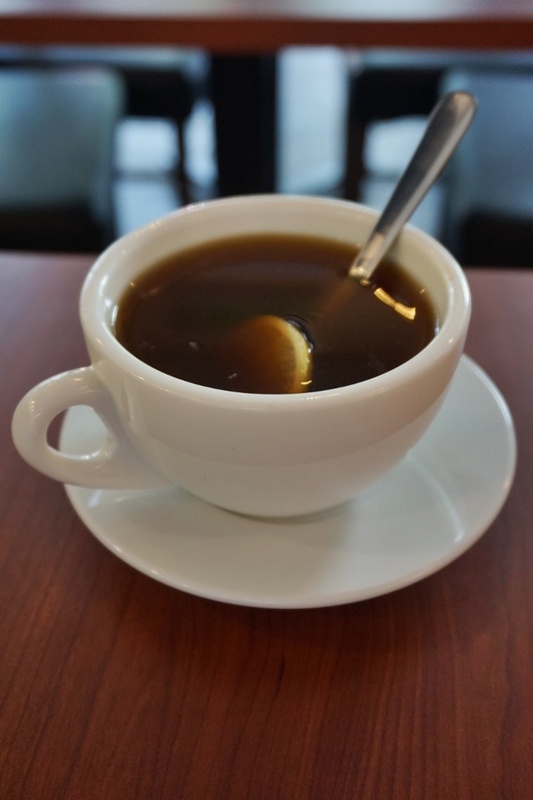 Nutritional drinks that you must give it a shot! Here comes our ala carte food serving with nutritional Basmati rice, chicken meat, fish and vegetables. You can choose to order small or large portion size. Vegan Gluten-Free Long grain Basmati rice with lentil and millets. 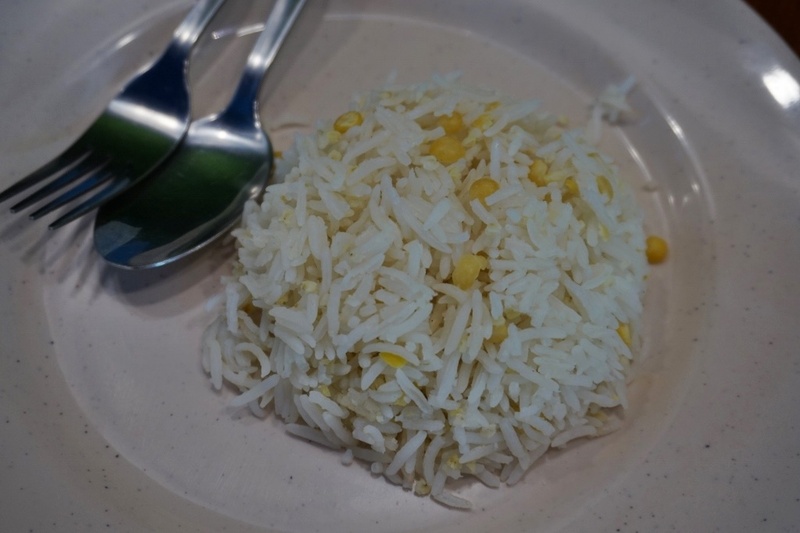 This combination has more fiber, protein, vitamin and minerals compared to unpolished rice. Basmati also helps to control blood sugar . 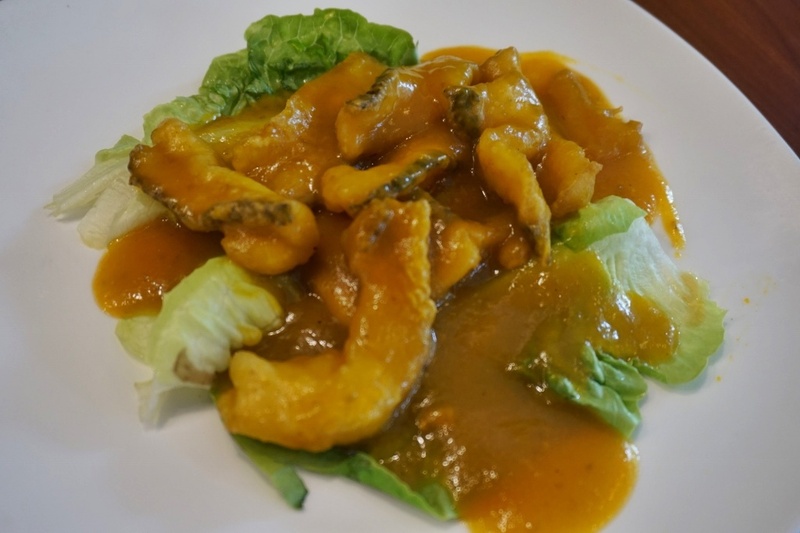 Breaded fried toman fish slices in flavourful pumpkin sauce. Tasty fresh fish slices with firm texture. A comfort dish with superior flavor and satisfying texture. Crispy bean curd on the outside while retaining their softness and flavors inside..
One of my favourite vegetables choices. 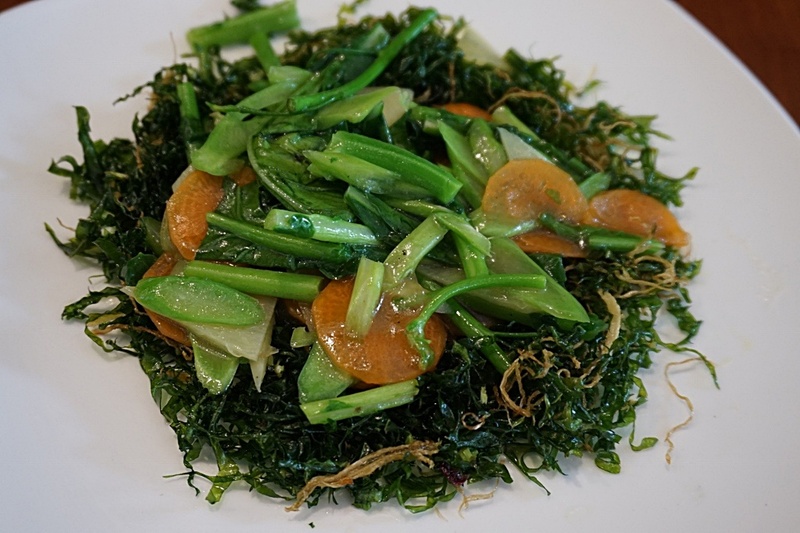 Enjoying the crunchy texture of this leavy vegetables and a perfect combo treat. 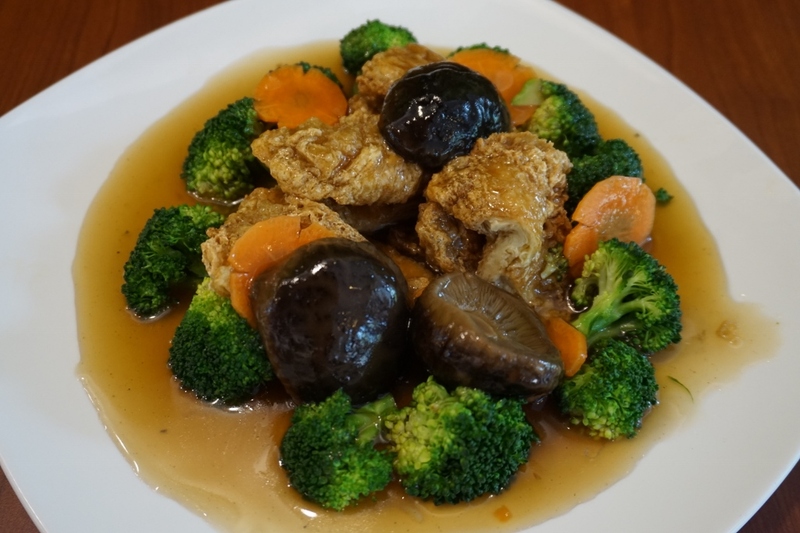 Yummy braised Monkey Head Mushroom with fragrant sweet sauce. My girl love it as she said it has the meaty texture and best to pair it with the rice. 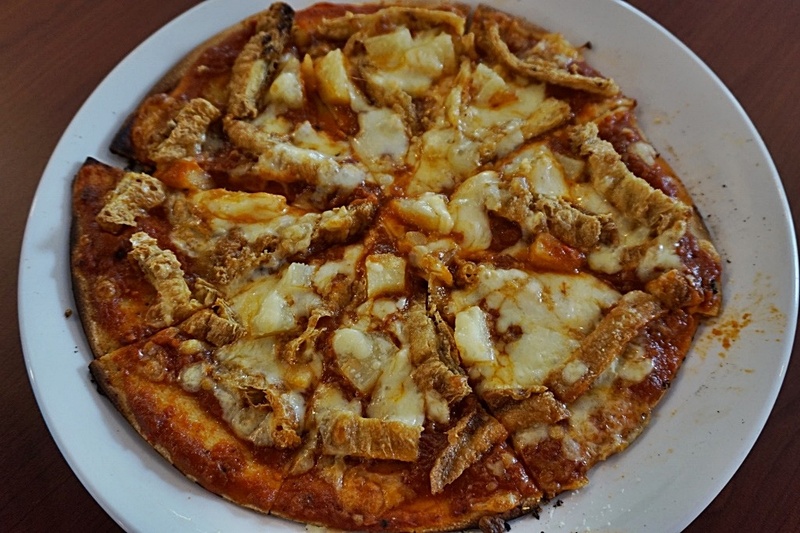 Delectable and tender chicken meat. This is a must try dish! Refreshing Rainbow Salad (RM 18). A nice combination of Alfafa, cabbage, capsicum, lettuce, carrot and raisin with homemade basil and papaya-plus dressings. Grab one of the flavour of Mfruits Fruity Popsicle "LiqaLic"
Kindori Japanese Ice Cream Cake, Lollipop, Candy Cup and Whole Cake now available in Medifoods TTDI. Made from 100% Real Fruits, No Preservative & Colourings! Gulit-free, Vegetarian, Low Fat, Low Calorie, High Calcium and High Protein! Simply the best desserts to end our meal and to satisfy kids sweet tooth. 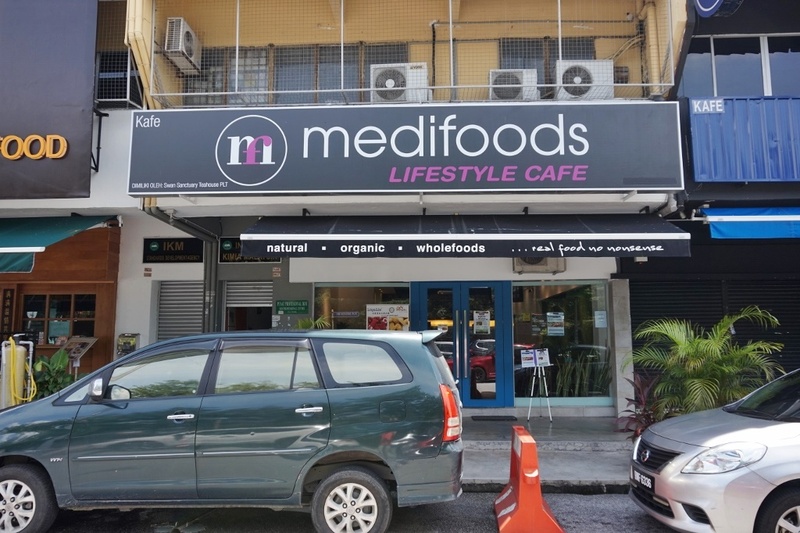 MediFoods Cafe is having a valuable Breakfast Buffet Spread during weekdays and weekends offering you wide variety of organic and natural food such as nasi lemak, toast bread, homemade jam, fried rice, pizza, salad, tong sui, fried popiah, seaweed popiah, ang ku kuih, yam cake, radish cake, porridge,desserts and many more. Price at (RM16.50/weekday, RM18/weekend) is really a good offering with these healthy buffet breakfast menu. Kids age 4 below eat for free and for kids age 4 years old and above will be RM 10 per pax. Moreover, Medifoods are having their Set Lunch promotion only at RM 9.90 from Monday to Friday 11am to 2.30pm. The set lunch consists of 4 selections of dishes of the day, 1 Medifoods Rice and a bowl of soup.Tasty and healthy meal to satisfy your taste bud. Shop around at their grocery store with many organic and natural food ingredients. Feel free to approach Medifoods Nutritionist who can give you useful advise on the food consumption and health benefits too. 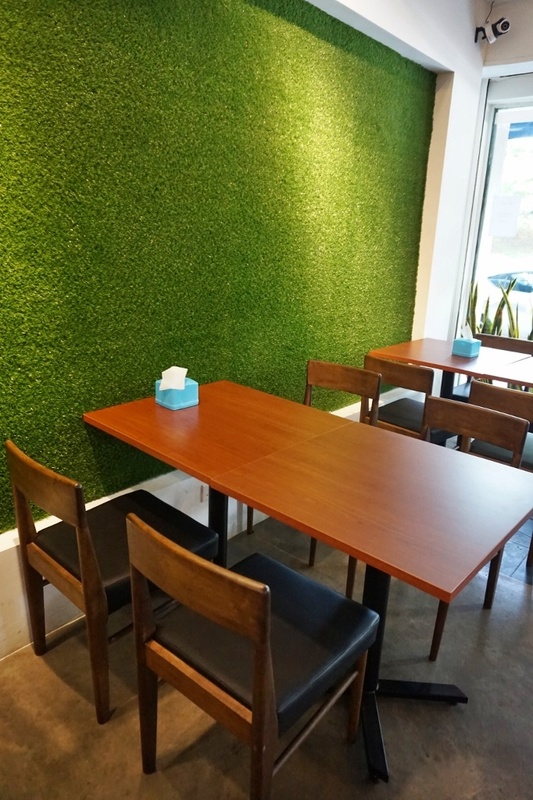 A good organic cafe to visit with your family members for quality and healthy food.